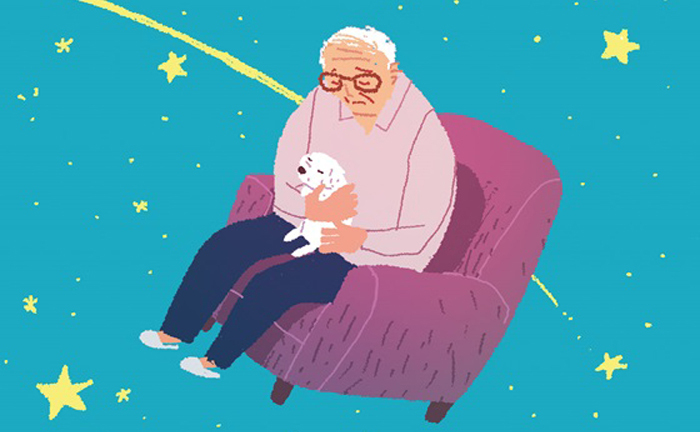 Taking care of pets may help you live longer, reducing the risk of stroke and heart disease. According to a large-scale study of 3.4 million people between 40 and 80 conducted by Uppsala University in Sweden over 12 years and published last year, dog owners are 20 percent less likely to die prematurely and 23 percent less likely to die of stroke than those who do not own dogs. The effect was even more pronounced among singles than married ones. Singles with dogs are 33 percent less likely to die prematurely and 36 percent less likely to die of stroke, suggesting that the key is partly creaturely contact and affection. 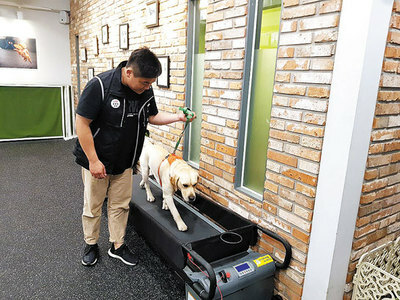 Prof. Kim Jin-bae of Kyunghee University Medical Center said, "Dogs give their owners psychological calm, which reduces stress to the heart. And owners' hearts get stronger as they take their dogs for walks." However, cats contribute less to making their owners healthier as they do not encourage them to exercise.